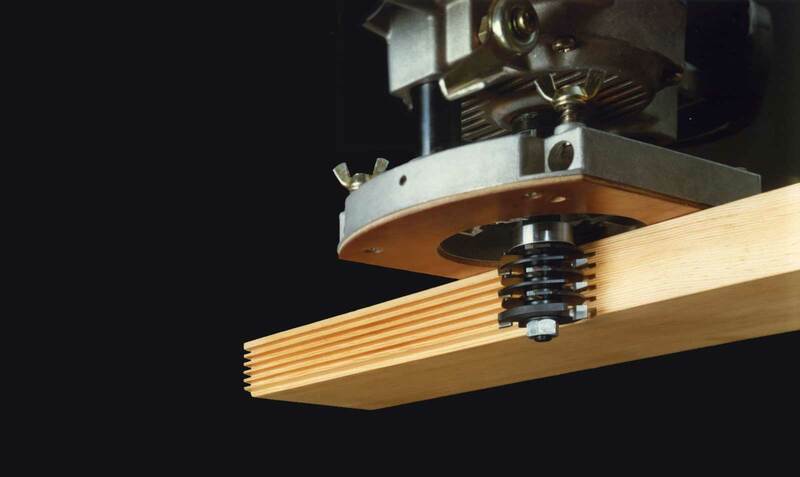 Dimar is recognized as one of the leading manufacturers of wood cutting tools for industry, construction and the professional woodworker. Our products are sold to over 55 countries under the Dimar brand and also to leading OEM companies. We have built our reputation on manufacturing high quality industrial products, delivering solutions to the market and offering outstanding customer service. 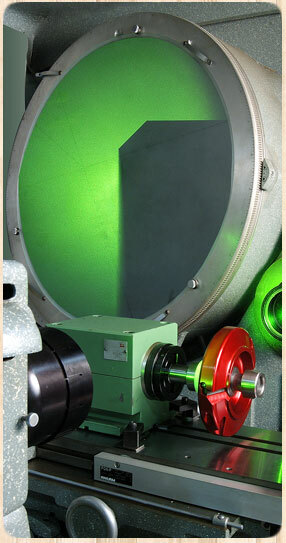 Dimar manufacturers a complete range of tools for all industrial applications. As part of our ongoing efforts to globally lead this field, our offerings are superior in quality. All tools are produced from high quality steel. Made of High quality carbide, adaptable grades to suit cutting requirements. DnamicTM solid carbide spiral tools for longer life time in abrasive materials. 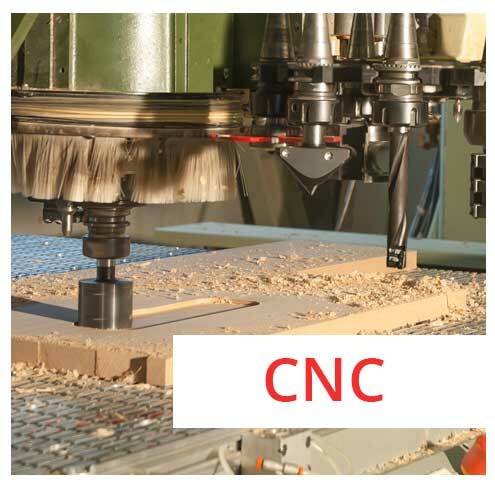 Its Advanced quality control equipment ensuring optimum performance on CNC machines. 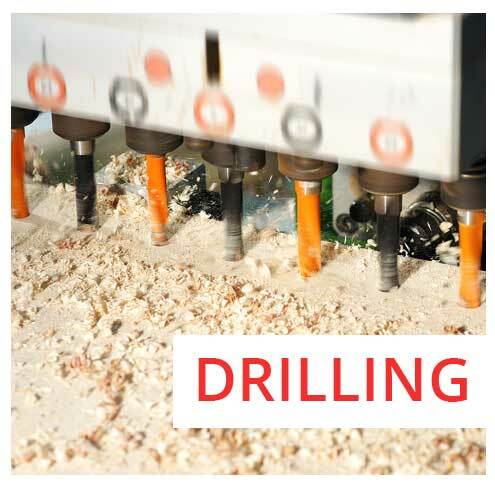 Complete drilling solutions for the woodworking industry, including dowel drills, boring bits and countersinks. Adapted carbide grade for extended life, PTFE coated dowel and through hole drills, Solid carbide drills. 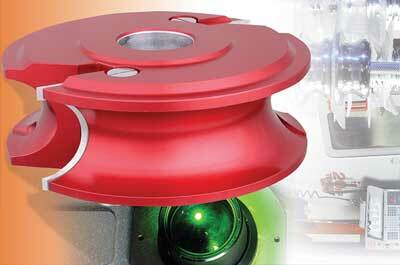 Full solution complimented with a range of chucks and adaptors. professional markets. • Exclusive DnamicTM grade carbide. • Advanced materials used in steel alloy . 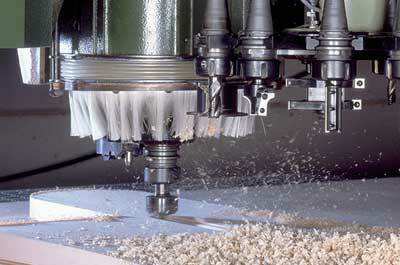 • Unique grinding process giving precision and enhanced quality. 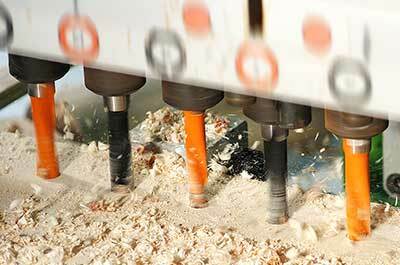 Advanced manufacturing process, using unique high-tech technology in router bit manufacturing offering perfect cutting and extended life. 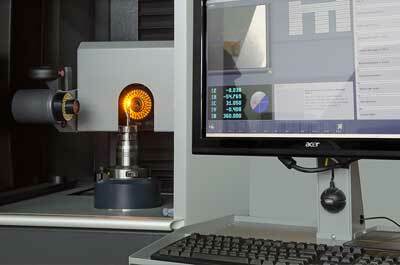 A comprehensive range of shaper standard and custom cutting tools for industrial and professional use. 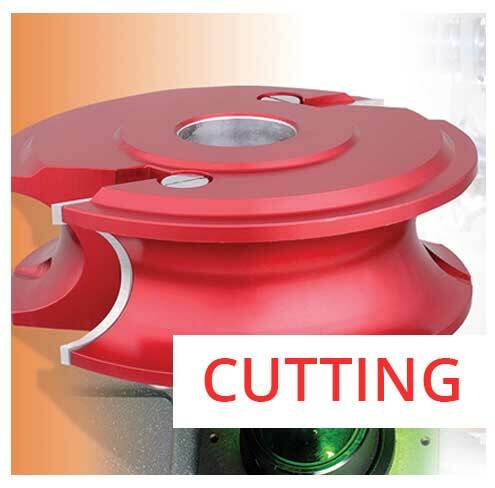 • Cutter with replaceable knife system for industrial applications • Diversified range of brazed Cutters, designed to provide high precision. 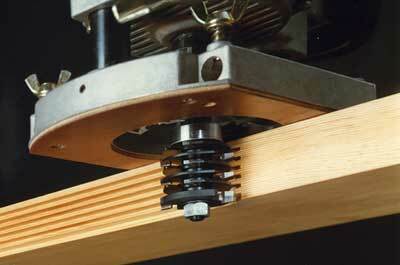 • Multi-profile system containing over two hundred variations of profile knives. 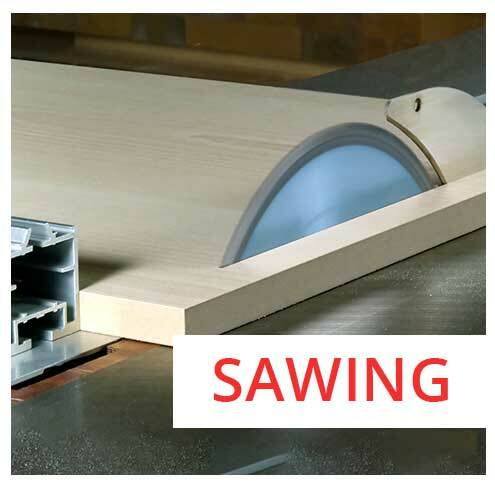 A comprehensive range of circular saws, cutters and router bits for processing on plastic, aluminum and solid surface materials. 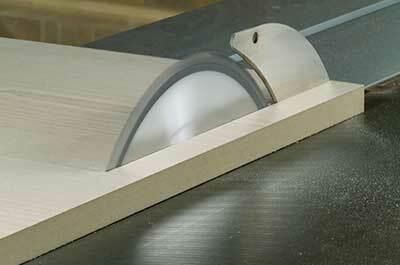 • Tools for sizing, carved routing and surface engraving of plastics. 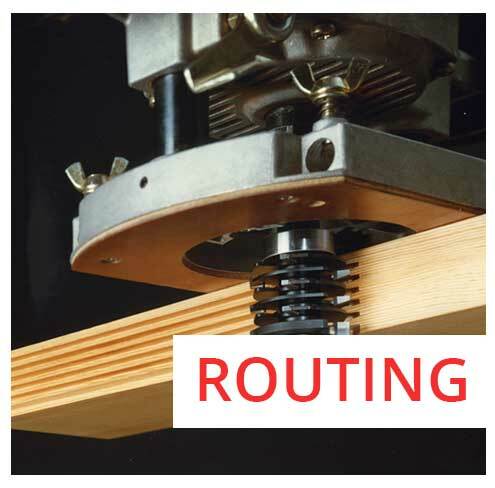 • Sizing and carve routing of aluminum. 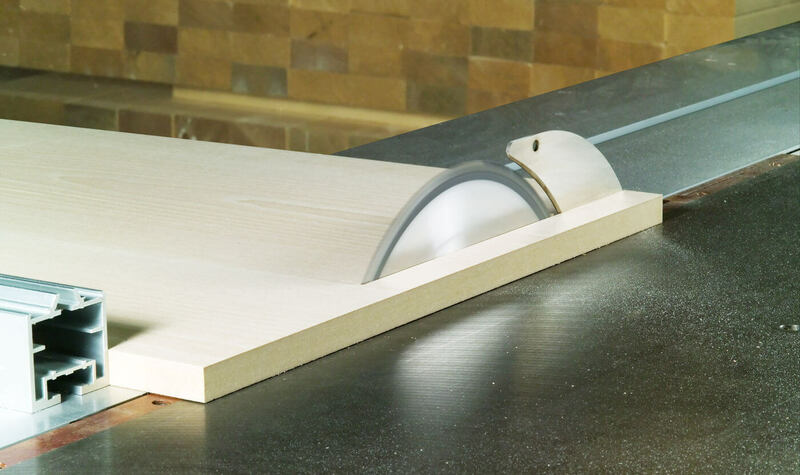 • Tools for cutting and routing solid surface material. Carbide type, tool geometry, grinding and cutting edge finish giving longer life and superior cutting quality. Research and development at Dimar operates a three-tier process. 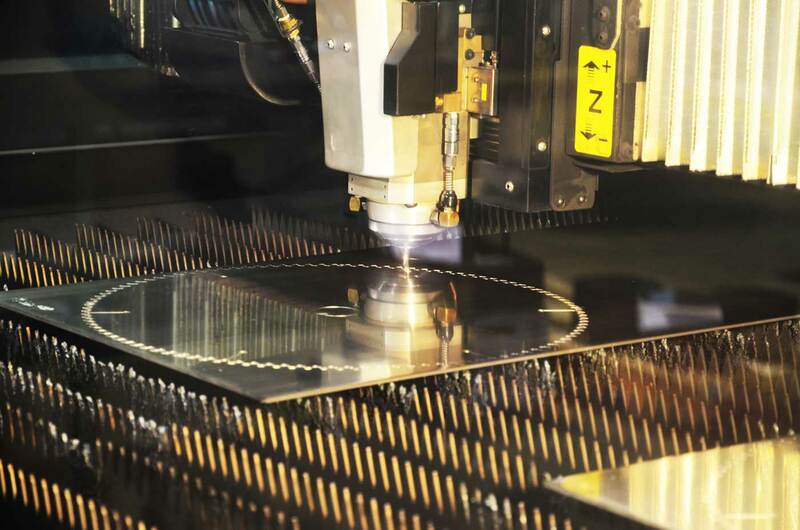 Firstly, we work with leading materials manufacturers to ensure that latest advances in materials such as carbide, are introduced to our product development process. 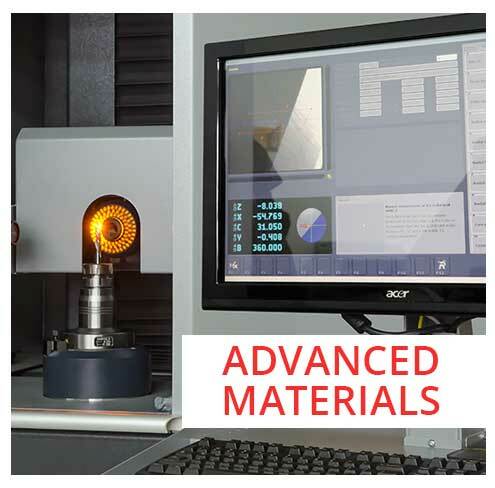 Secondly, our purpose built R&D laboratory is continually testing the latest materials that require cutting. The R&D team will monitor and test the and offer solutions to the market. Additionally, the team is focused on developing new tools that can offer new ideas to industry for producing goods. 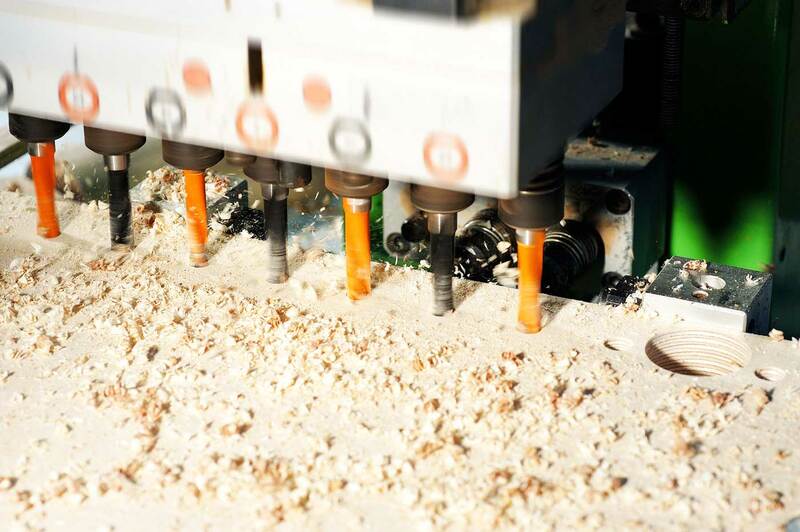 Finally, the R&D team works closely with our production engineers to ensure that our manufacturing facility can make new tools quickly and in a cost effective manner. 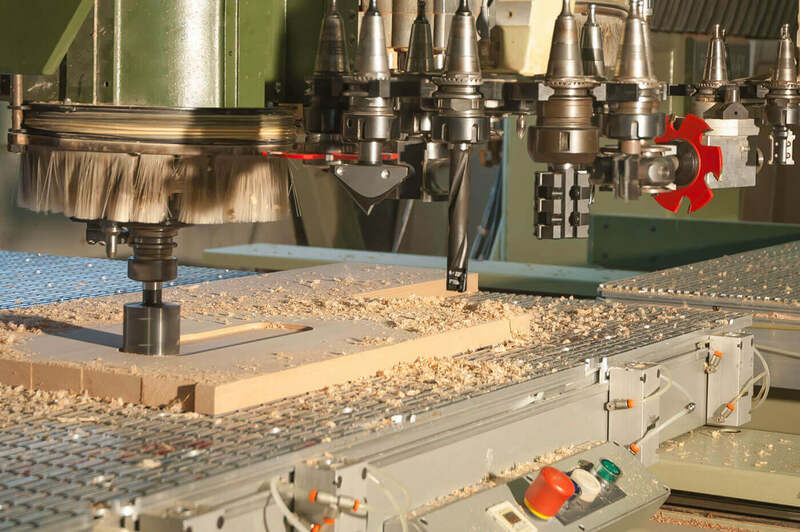 Our production engineers have their own facility that will allow them to make changes to current production or they can custom-build machinery to suit the particular application required.